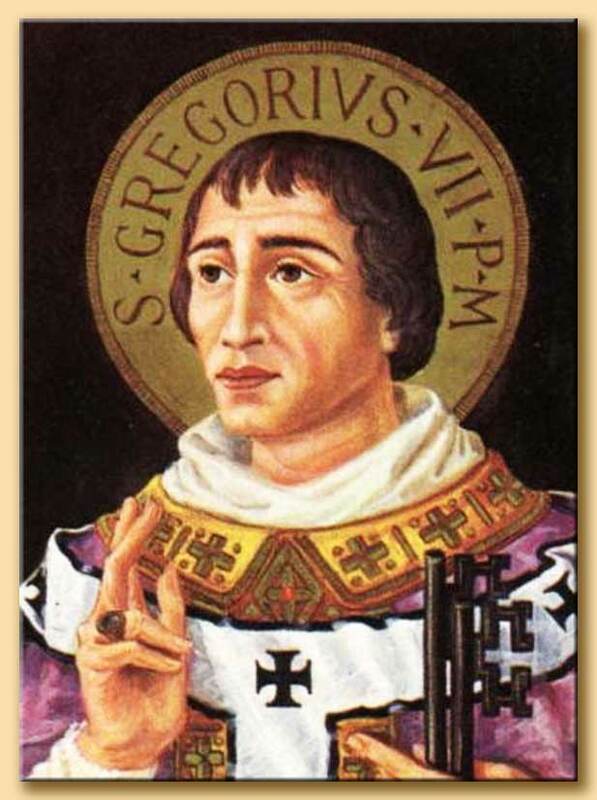 Lord, give your Church the spirit of courage and love for justice which distinguished Pope Gregory. Make us courageous in condemning evil and free us to pursue justice with love. We ask this through our Lord Jesus Christ, your Son, who lives and reigns with you and the Holy Spirit, one God, for ever and ever.